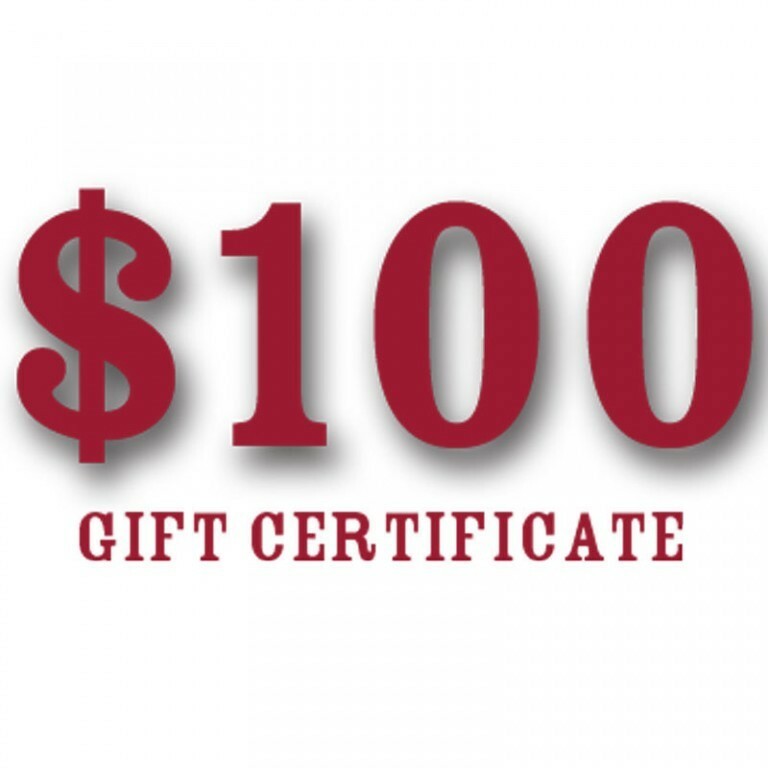 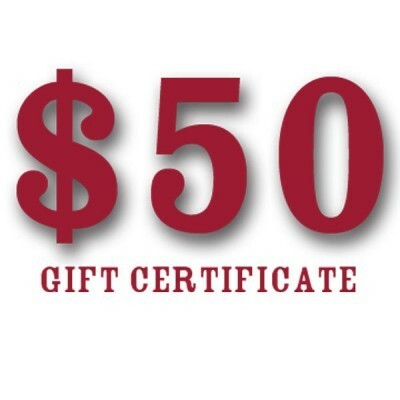 Buy a $100 Gift Certificate and get a $10 bonus! Add it to your gift or add it to your own account. 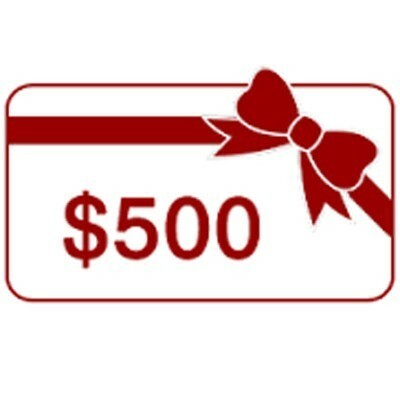 Once you place your order we will contact you to get all the details for the lucky recipient.